Trump Tower is home to Donald Trump and also his extraordinary fleet of the cars. Donald Trump is a billionaire who loves luxury and loves to flaunt. He isn’t afraid of showing the world that he’s rich, and he owns the toys, and he deserves the toys he owns. There is a long list of cars that he owns and loves to flaunt. Rolls-Royce is a name synonymous with luxury and class. Built in England, Rolls used to be an exclusive class of cars specially built for the elite. Donald Trump owns the 50s Silver Cloud Rolls among others. It’s a limited-edition car, with only over a 7000 having been made; it was made in the 50s and 60s. Donald Trump owns one of those 7300 something cars and loves to flaunt it. Lamborghini Diablo is a sports car capable of reaching 202 mph. The rear-wheel drive has an engine at the midpoint to provide stability to the car. 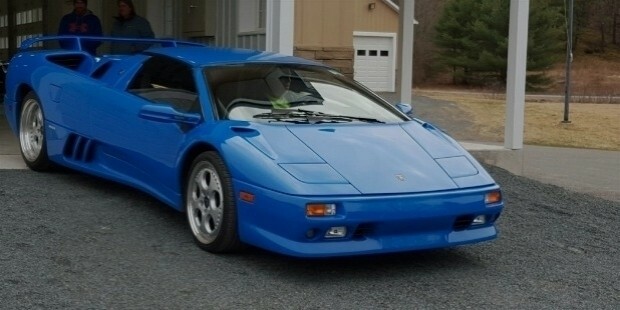 It is less subtle among the fleet of Donald Trump’s cars, and he owns the electric blue color Diablo. Scissor doors, adjustable seats and wheel, electric windows, and a superb sound system are some of the features the car has. Trump also invested on custom-molded seat to make the beast truly his. 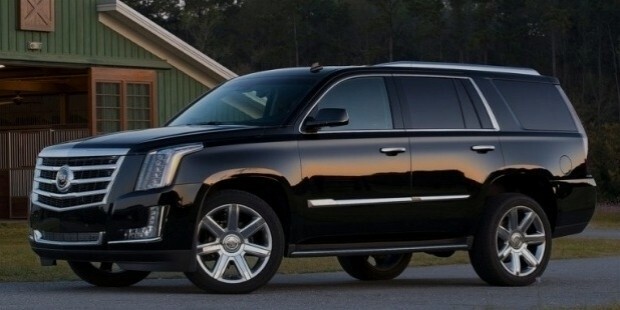 For a man who owns plenty of race and sports cars, the Cadillac Escalade may be an aberration. 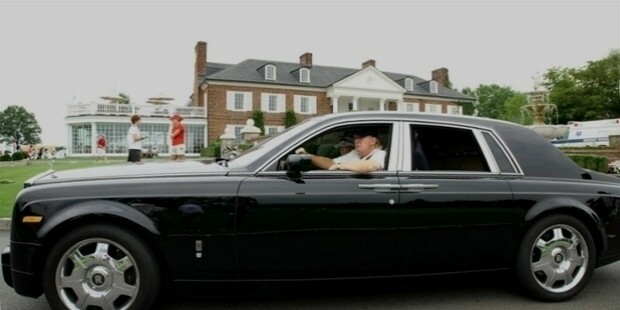 This luxury car is a 22mph city ride, and is a considerably a slow drive compared to the other cars he has in his fleet. It is a luxury car with leather seats. It has cooling and heating systems which are better than most. He can also keep his coffee hot or cold by the cup holders. Since he doesn’t drink alcohol of any kind, he won’t be needing it for that purpose. The world’s first all-electric car which is powered by a farm of lithium-ion cells is another aberration in his fleet. The car can go 200 miles on full charge in ideal conditions and circumstances. It isn’t as fast, and only a two-seater small car. It is interesting to note why Trump would like to fit his huge frame in this small car. The car has semi-autonomous navigation and parking systems among the few features to boast. The Republican President nominee recently added an S600 to his fleet. The car has ability to withstand explosive devices and small arms fire. A self-sealing gas tank is a security measure along with the state of the art alarm system. 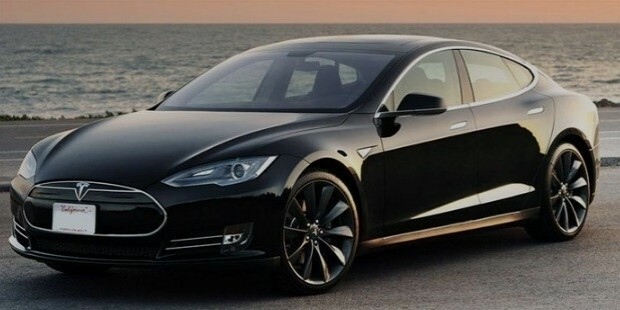 The car is usually sold to government officials, especially the high-ranking ones. But Mr. Trump has his eyes on the highest position in the US Government, and perhaps that’s why he owns of them. Remember every boy’s dream – the red Ferrari? The most popular racing car, made even more popular by the Need for Speed game series. The car has been brought to the Trump Tower, though there’s no sure idea of the model of Ferrari he has. Ferrari happens to be one of the most loved adventure cars across the globe, and it is marveled for its sporty looks and design, and unmatched speed and acceleration. 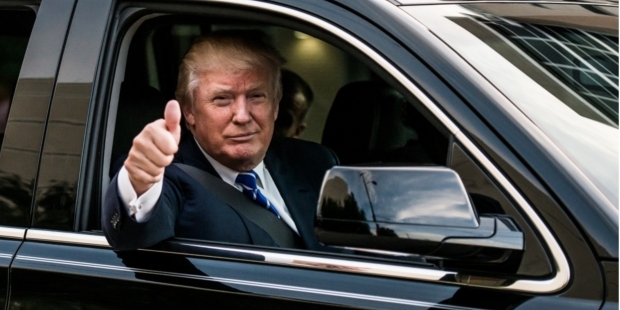 Donald Trump doesn’t shy away from mentioning his love for luxury. He loves to flaunt his fleet of cars, and there are dozens of them which he owns – from small cars to large cars, city cars to racing cars, even electric cars – from various different manufacturers.